Increasingly when the challenges facing the church are discussed, leadership becomes a major focus. There are now a multitude of books on leadership in the church, but sadly if you pick up almost any I can almost guarantee you will find nothing on preaching. In the minds of many ministers preaching and leadership are two different things. So, many ministers concerned to grow their churches by providing good leadership give a small amount of time to the task of preaching so they can spend time on planning, organising, administrating, strategizing and so on. Many of us are heirs of the Protestant reformation. A key principle of the reformers was ecclesia reformata semper reformanda, “the church reformed is always being reformed”. They didn’t just reform the church back then once and for all, but recognised it would need to be continually reformed. But the principle by which it would continue to be reformed was to be the same – in the light of the Word of God, and so Luther and Calvin primarily reformed the church through preaching. The Church of Scotland building on this has defined the role of ordained ministry as: to represent Christ in the faithful proclaiming of the Word and the right administration of the Sacraments and so ensure the possibility of such reform and renewal. As the Church wrestles with questions of structural reform and spiritual renewal today it needs today it needs a ministry whose calling is to keep before it the Gospel of Jesus Christ in all its fullness. 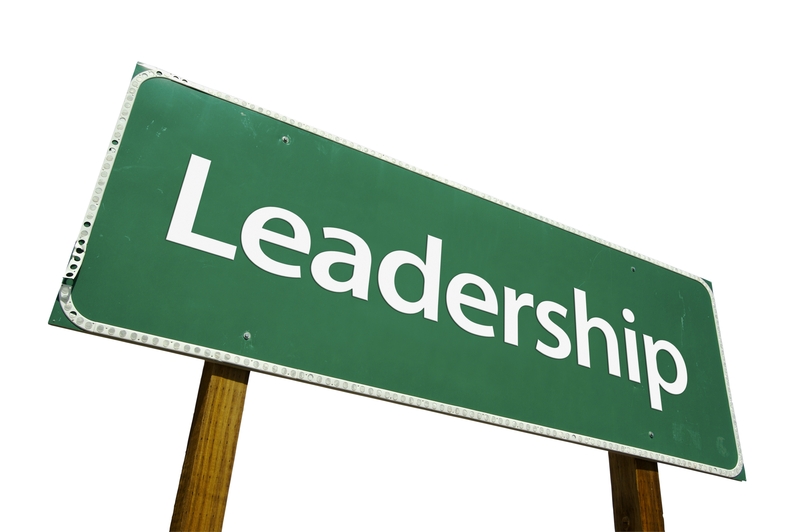 Much of the talk today about the need for visionary leaders focusses on having a leader who will be able to articulate a vision for what the church should be and do. I would basically agree with that but critical question needs to be asked. Whose vision is it? What vision is it we should keep before the church? Dave Hansen writes: My ideas for the church, even those inspired by the Holy Spirit, have no place in the pulpit; they are not the material for proclamation. Preaching our visions and ideas for the church is cheap leadership and it is not preaching. Sadly I would have to say I have seen far too much visionary leadership which is merely the minister’s vision for the church and is often far removed from what that of Christ, who is its head (Ephesians 1), might be. We who are ministers need to be constantly reminded that it is not our church but Christ’s body and therefore in our preaching it is our task to present Christ so that the people who are its members might encounter him and so be transformed by the Spirit into the kind of the community that really does reflect our being his body. When true preaching takes place the main actor is not the preacher, nor the congregation, but God. As Tom Wright puts it: Preaching is meant to be an occasion when so to speak, God happens… and we know we have been addressed, healed, confronted and kindled by the one who made us and loves us. And when that happens we are transformed into a living, breathing, visible, communal sign of the in breaking of the kingdom of God where Christ reigns. This is preaching’s wonderful task; to evoke an alternative community that lives for a different agenda, that of God and God’s kingdom. Walter Brueggemann says that: Pastors are world makers. Like the prophets of Israel, we render a new world through our words… And if you won’t let God use you to make a new world, through faithful words, then all you can do is service the old one. The reformers were concerned with the reformation of the church not just individuals and one of the weaknesses I see in much preaching is that it is addressed purely to individuals, either addressing personal needs or calling individuals to better lives. There is an element of this but primarily in the context of the church it is addressed to the community, calling it in its life together to bear witness to the gospel and setting before it a vision of what that might look like. This is the role of leadership and so nothing is more central for leaders than giving ourselves to the task of preaching.